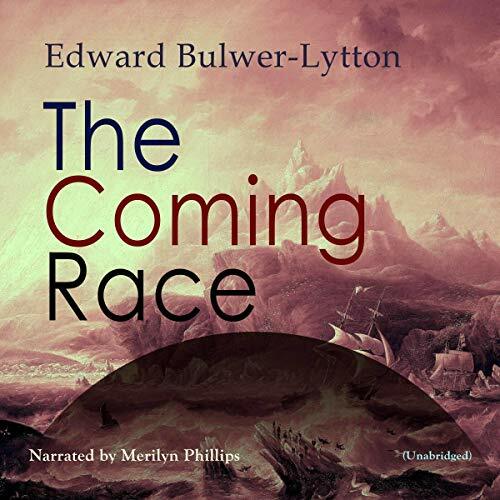 Showing results by author "Edward Bulwer-Lytton"
"The Coming Race" (1871) is a novel by Edward Bulwer-Lytton. It centers on a young, independent, unnamed, wealthy traveler (the narrator), who visits a friend, a mining engineer. They explore a natural chasm in a mine. 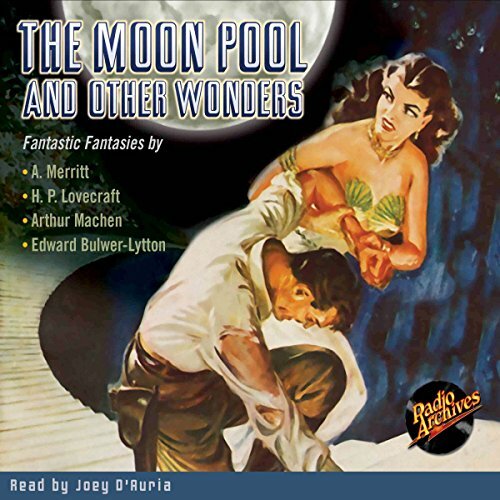 The narrator reaches the bottom of the chasm safely, but the rope breaks and his friend is killed. 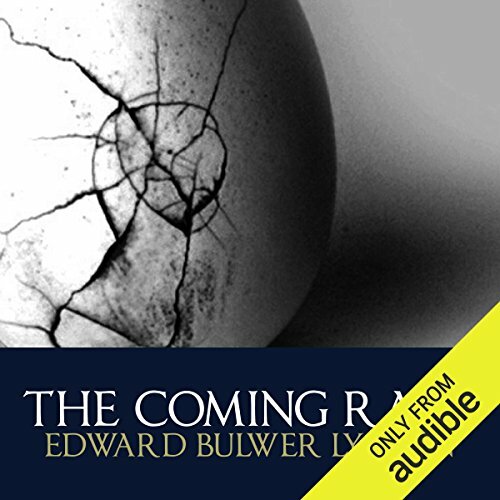 The narrator finds his way into a subterranean world occupied by beings who seem to resemble angels. He befriends the first being he meets, who guides him around a city that is reminiscent of ancient Egyptian architecture. 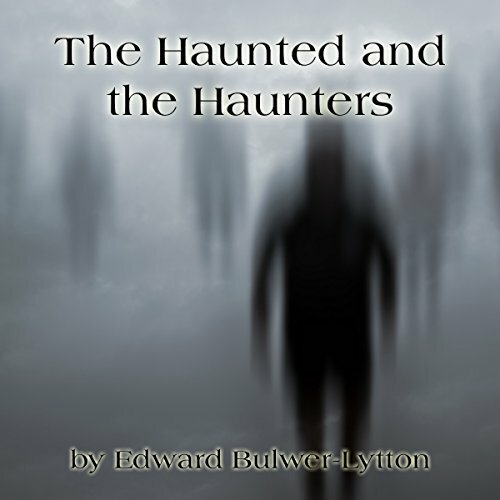 "The Haunters and the Haunted" is both a wonderful ghost story and a well-crafted example of Bulwer-Lytton's theory of the supernatural. It represents nearly 20 years' study of paranormal phenomena. 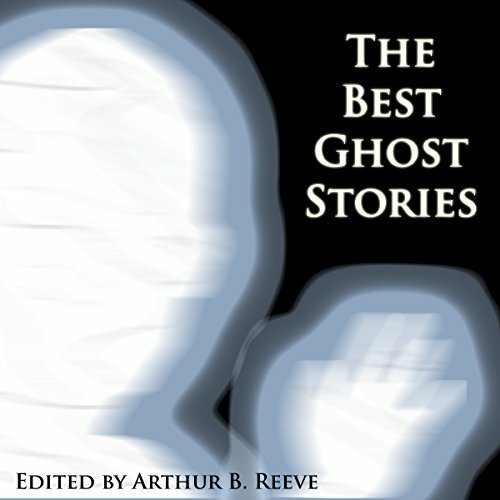 On the one hand, it is a chilling tale of ghosts and terror, but on the other, it illustrate the author's theory "that the Supernatural is Impossible, and that what is called supernatural is only a something in the laws of nature of which we have been hitherto ignorant." 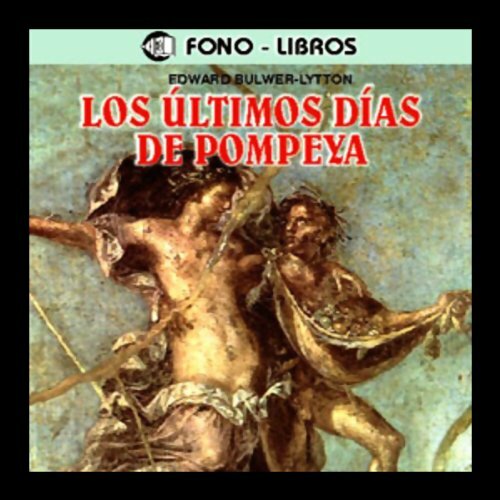 Aunque el mensaje que Bulwer-Lytton trata de transmitir en su novela, de que la erupcion que destruyo a Pompeya en los primeros anos de nuestra era, lo merecian por tratarse de una sociedad corrupta, puede ser discutible, nadie duda de lo emocionante de este romance historico. 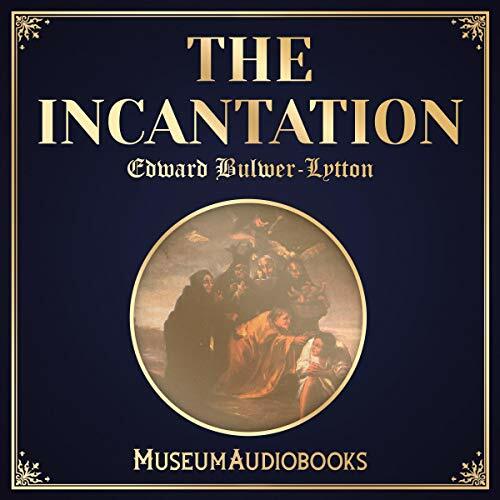 "The Incantation", also published as "A Strange Story", is the tale of Dr. Allan Fenwick, a rational materialist who is forced into a series of encounters with clairvoyance, ghosts, and hypnotism. The Victorian narrative blends romance, science, and various occult phenomena in an intriguing way. Dr. Fenwick braves all to rescue his beloved Lillian. Where does fantasy end and horror begin? Is there beauty in terror? Does horror possess a spiritual dimension? In these five classic tales written by acknowledged masters of the supernatural, these haunting questions are explored, but not fully answered. 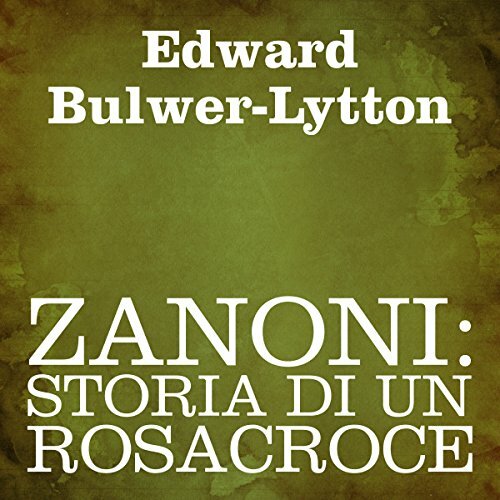 Questo libro, di Edward Bulwer-Lytton, scritto nel 1842 tratta di esoterismo, ma è, al tempo stesso, un libro di avventura, e anche un romanzo storico, visto che si svolge nel 1791, tra l'Italia e la Francia, e che uno dei personaggi ritratti è Robespierre.Zanoni, il protagonista, è uno degli ultimi Rosa-Croce che si trova a fronteggiare il dilemma tra amore terreno e conoscenza dell’occulto.Ed è questo , un dilemma non da poco, che neanche l’amico Mejnour, altro Rosacroce, non riesce a sciogliere. 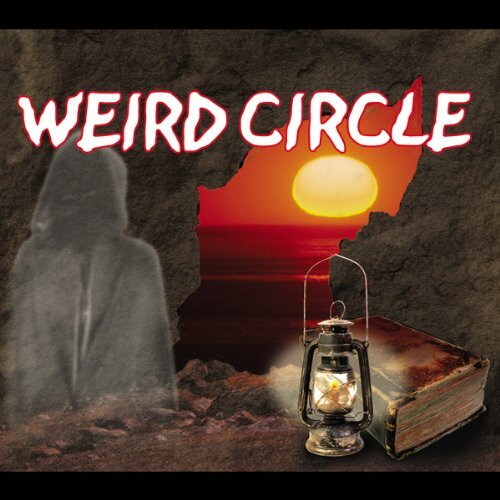 The Weird Circle, featuring tales of terror and horror, aired from 1943-1947, mainly on the Mutual radio network. This episode was originally broadcast on September 5, 1943. Vor dem Hintergrund der Naturkatastrophe vom 24. 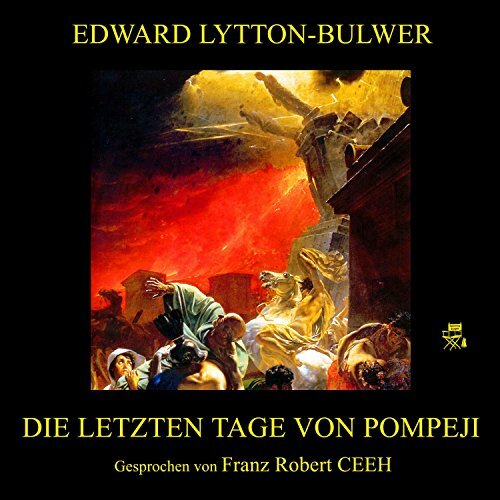 August 79, dem Ausbruch des Vesuv, entsteht ein spannendes Bild des damaligen Lebens im alten Rom, einem Schmelztiegel aus Römern, Griechen und Ägyptern, in dem der (betrügerische) Mysterien- und Orakelkult der Göttin Isis mit der Heilslehre der "Nazarener" konkurriert. Mit der Entlarvung eines Mörders entgeht der Held mit seiner Geliebten Jone dem Verderben und beide werden Christen. 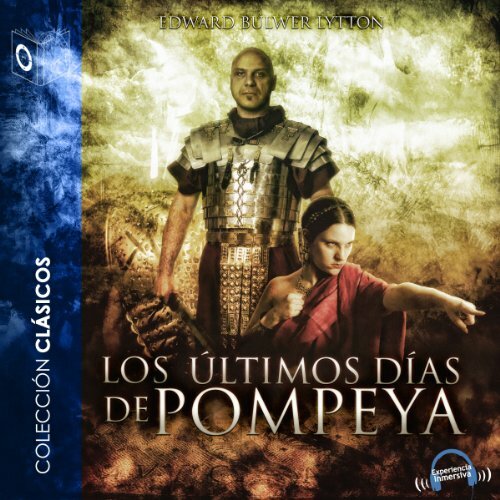 Los Ultimos Dias de Pompeya - DramatizadoPompeya, año 79 d.C. una ciudad alegre y confiada, con sus amores y sus odios, sus pequeñas intrigas, juegos, costumbres y diversiones. Glauco, Diones, Nydia y Arbaces viven los cuatro días previos a la erupción del Vesubio, ajenos al trágico final que su furia les depara.